Air Bounce Inflatables & Party Rentals brings FUN to all occassions! We rent more than just Inflatables. 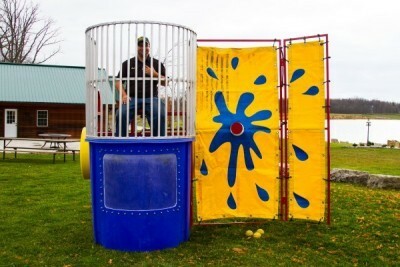 We are TSSA (Technical Standards and Safety Association) liscenced and fully insured with 5 million liability. 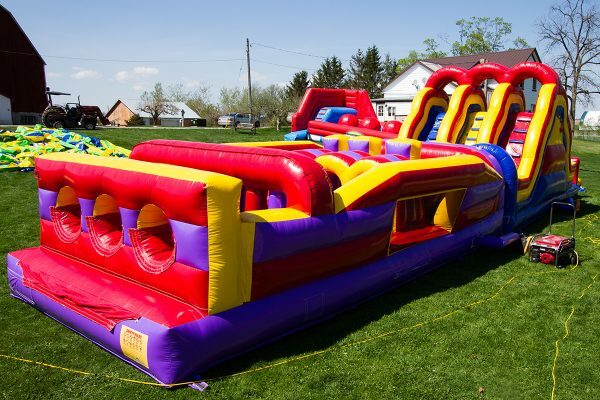 We have everything your event needs from inflatable Bouncy Houses, Slides, Obstacle Courses, Sports Interactives, Carnival Games, Lawn Games, Tents, Tables, Chairs, BBQs and MORE!!!! 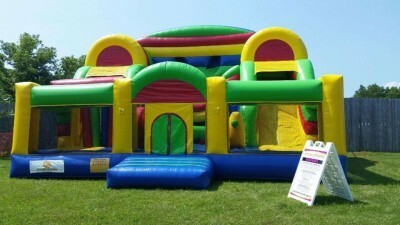 Air Bounce Inflatables is sure to add unparalleled enterainmet value and provides experiences like no other. 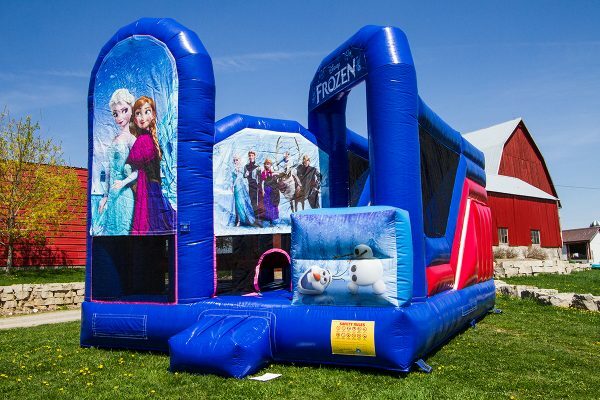 Complete your School Fun Fair, Fundraiser or Annual Festivals with Air Bounce Inflatables. 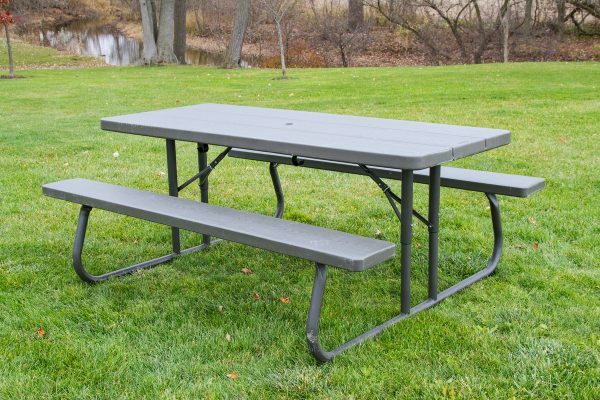 We have hundreds of exciting products to choose from! 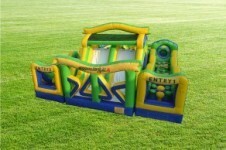 School packages available, offering you your choice of bouncers, games, fun food machines and more! 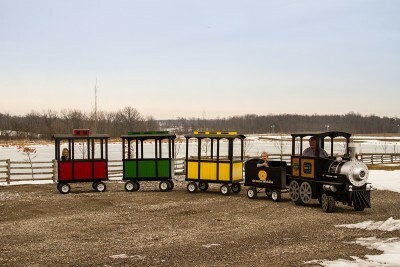 Located in Caledonia, ON., delivering all products from Ayr to Niagara, Mississauga to Woodstock and EVERYWHERE inbetween! 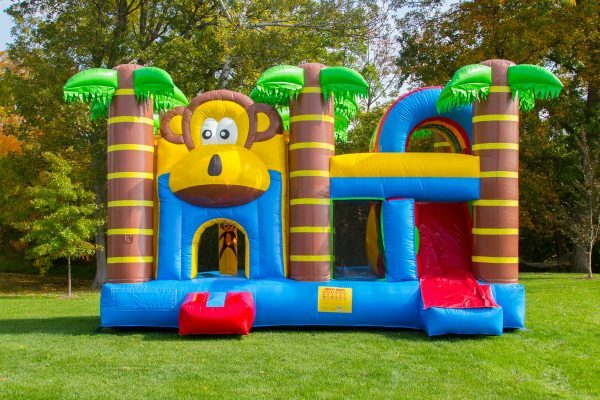 Call today to discuss delivery! 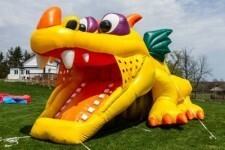 Visit us at www.airbounceinflatable.com OR Call 905-516-0188 OR toll free 1-866-920-1924 for more information. 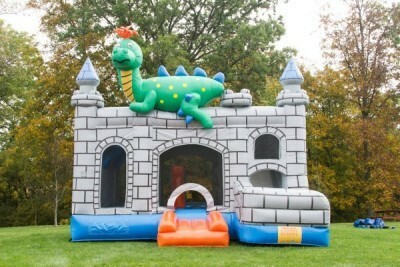 We offer a wide range of Inflatable Bouncers, the Combo Bouncers let the children jump, play and slide. 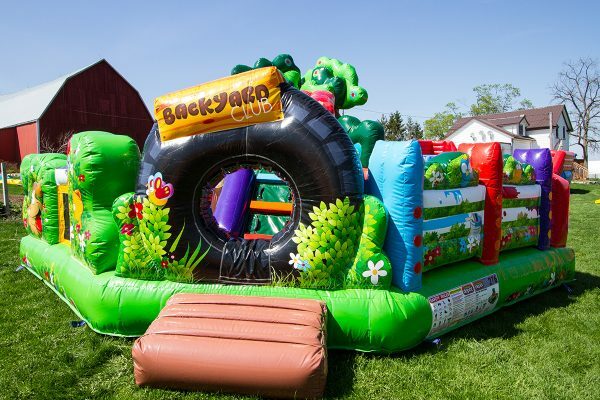 Many are equiped with a bouncing area, basketball net, climber and slide! 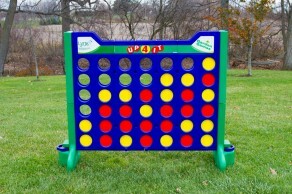 Several themes and colours to choose from, there is sure to something for eveyone! 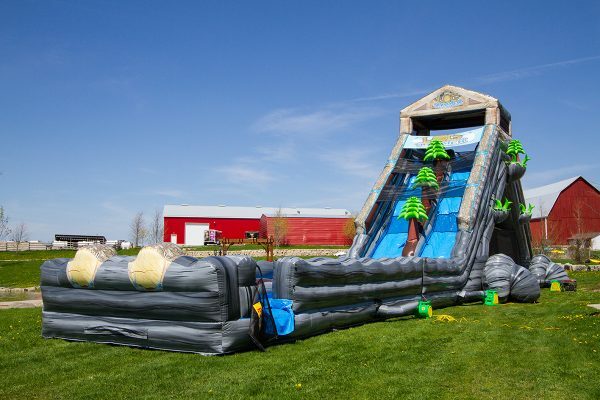 Climb Up to the top and slide down one of our Inflatable Slides. 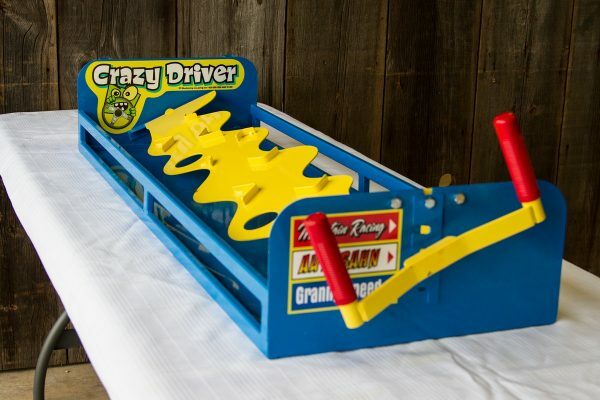 Many different ones to choose from…for the thrill seekers there is the 31′ High Log Jammer, or the Fire Truck Slide for the younger ones, these are sure to be a hit with everyone! Obstacle Courses and Sports Interactives are a great way to get the kids moving! 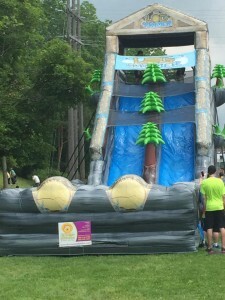 Crawl, jump and climb your way to the end!! 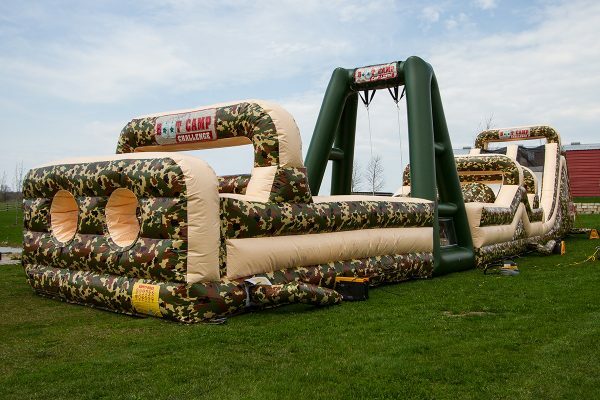 100ft Obstacle, Boot Camp Challenge, Adrenaline Rush, Fun in One, Big Baller, Sumo Suits, Zorb Balls and more! 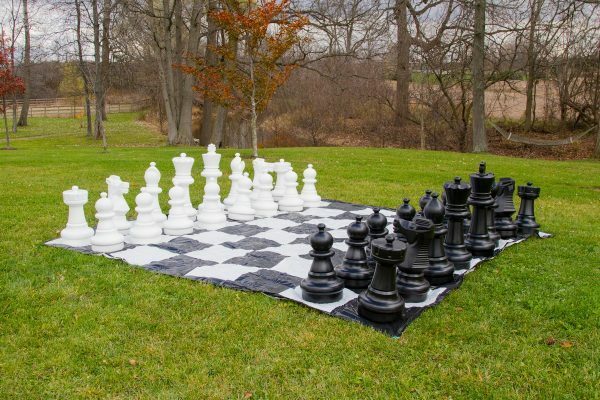 As a full service event entertainment shop, we provide the full package, your event is not complete without some Games!! 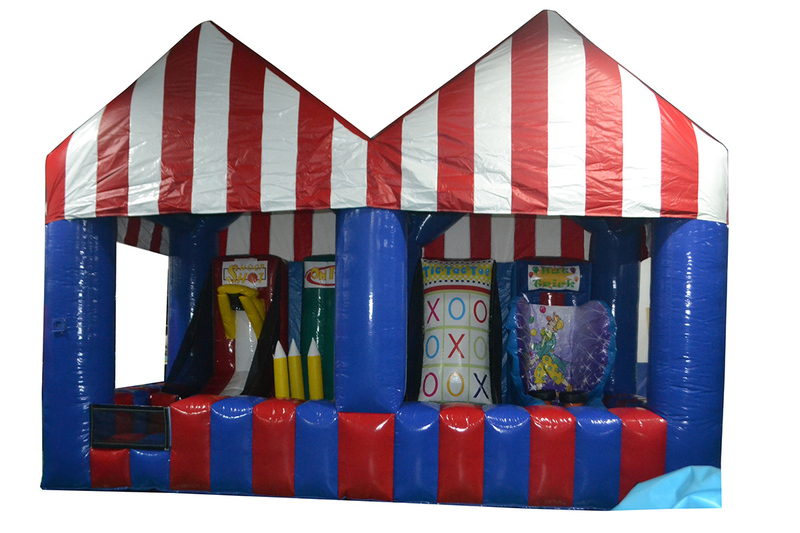 We offer many different carnival and lawn games, add the Inflatable Carnival Midway which features multiple games, test your skills with Giant Chess or Checkers. 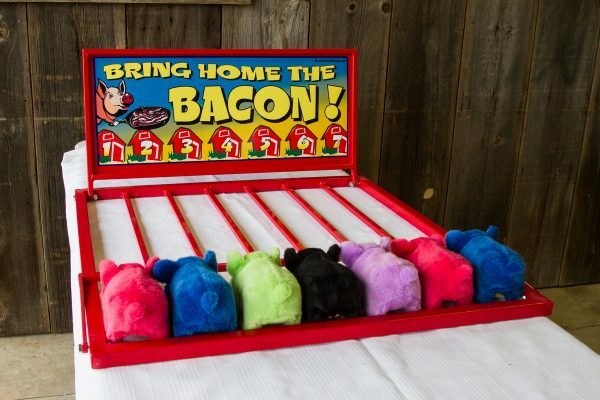 Bring Home the Bacon, Balloon Darts and Skee Ball will make the full carnival experience. 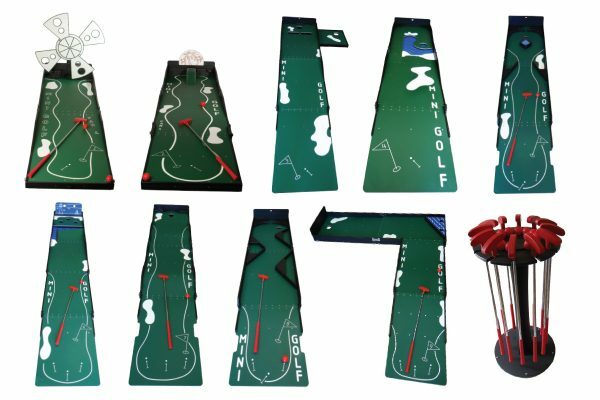 Or transform your play ground into a 9 Hole MIni Putt! 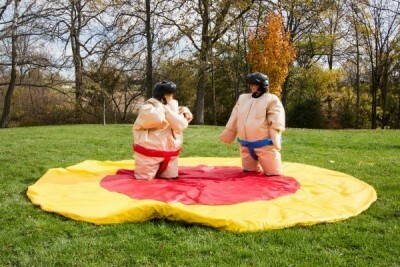 No event is complete unless there is food! 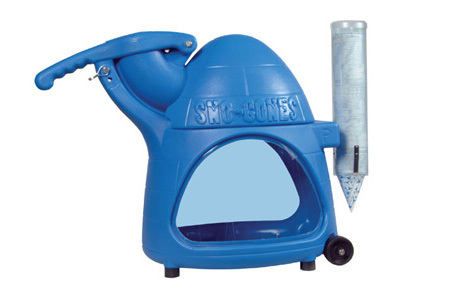 We offer a variety of Fun Food Machines, including Cotton Candy, Popcorn, Sno Cone and Powder Puckers. 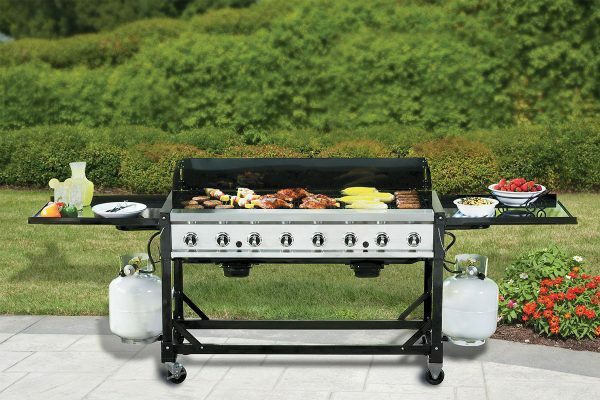 We also specialize in BBQs, Grills and Smokers. All machines are easy to operate and use! 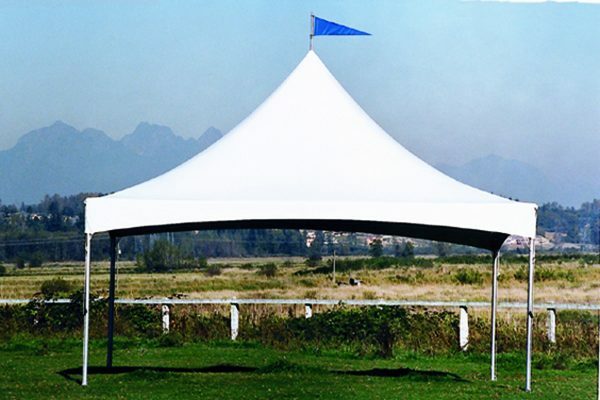 But the FUN does stop here…if you need somewhere for your guests to eat, sit down or stay cool, we offer a variety of Tents, Tables, Chairs, Picnic Tables and more!